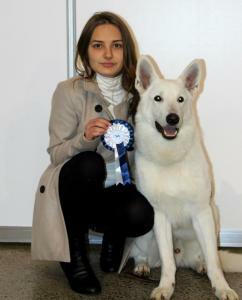 28.04.13 Spartacus won today EVLÜ MiniCup 2013 obedience competition 1 place in 2 level! 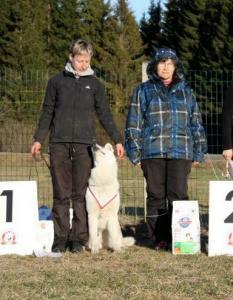 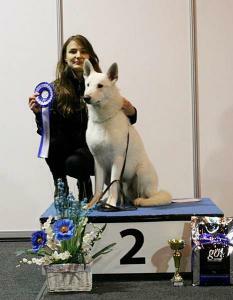 13.01.13 Spartacus won today from Dog Show in Tartu Best of Group 2 place and Best in Show Junior 3 place! 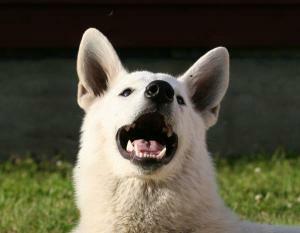 Spartacus is our new hope for the future. 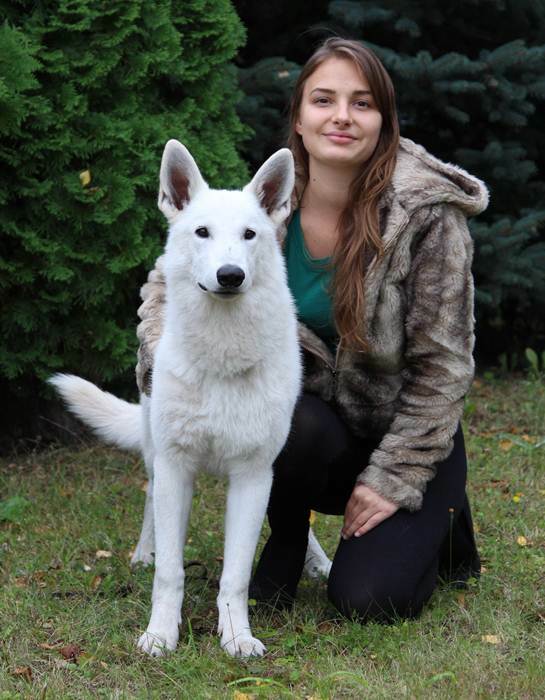 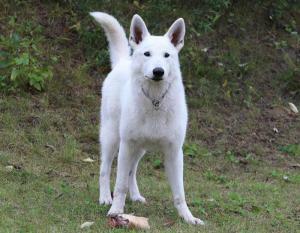 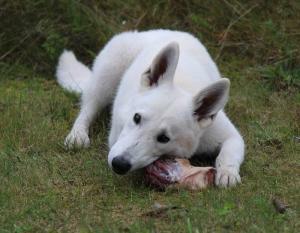 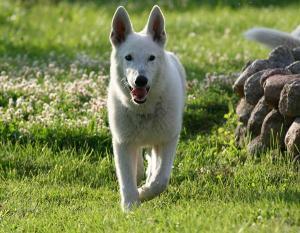 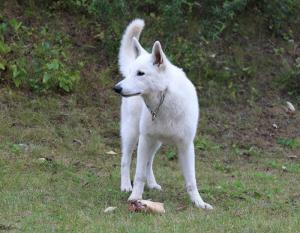 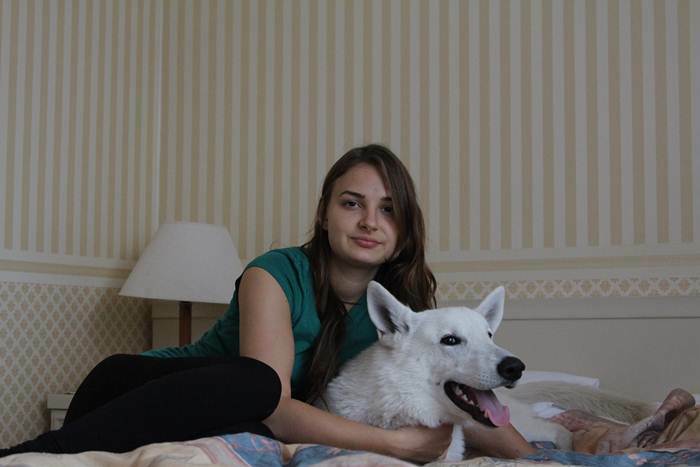 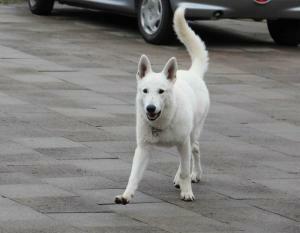 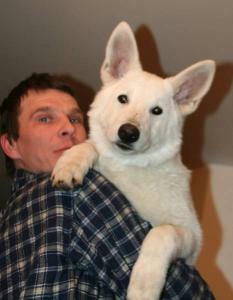 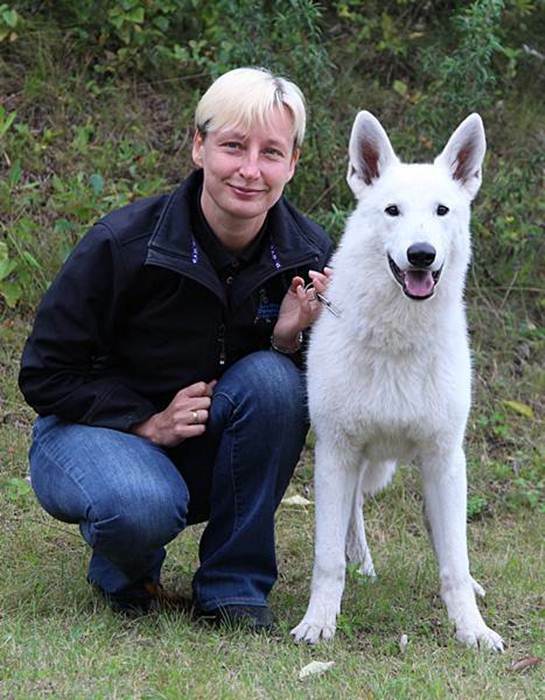 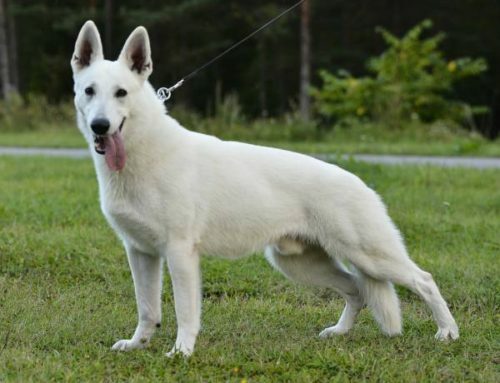 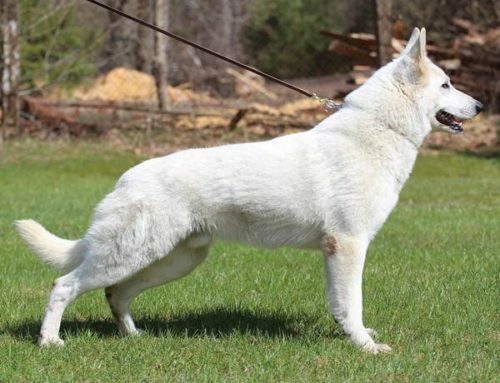 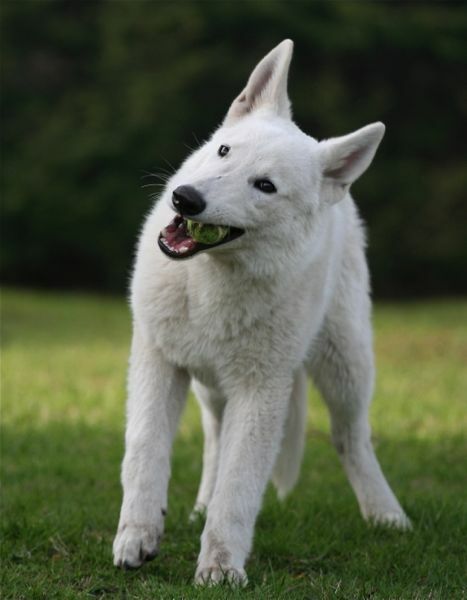 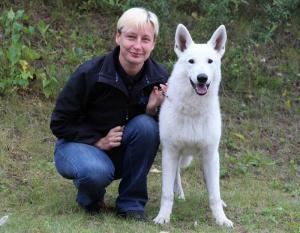 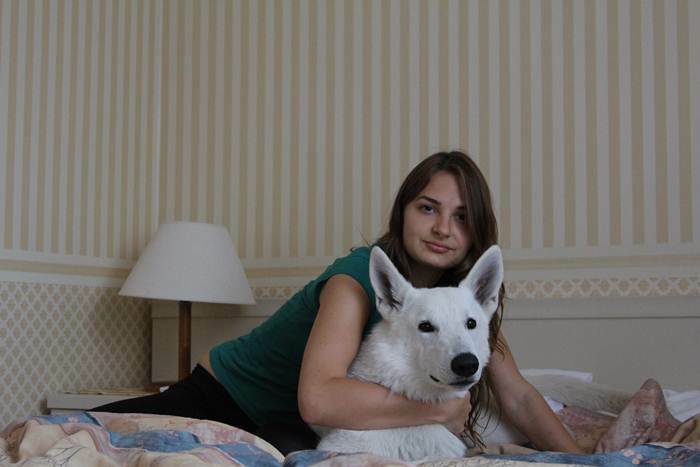 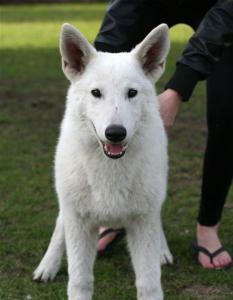 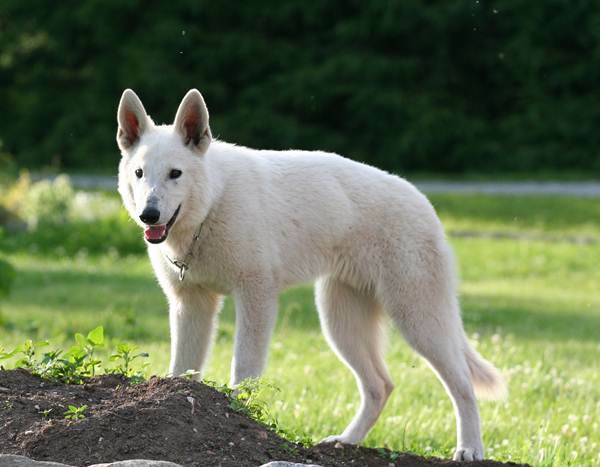 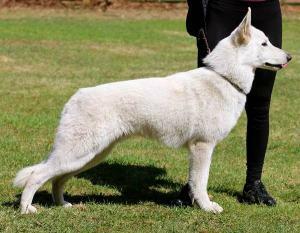 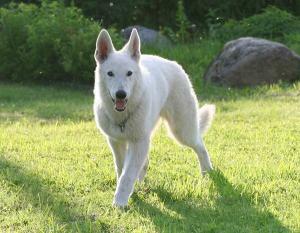 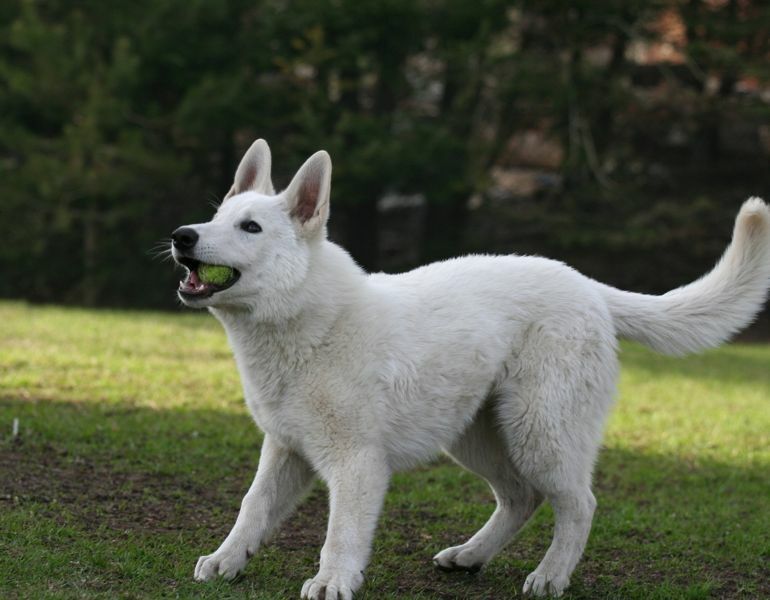 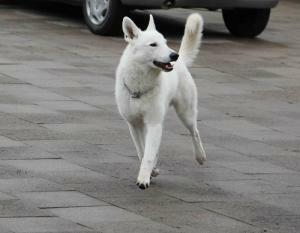 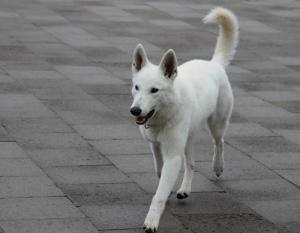 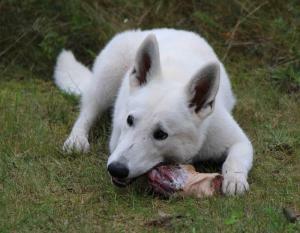 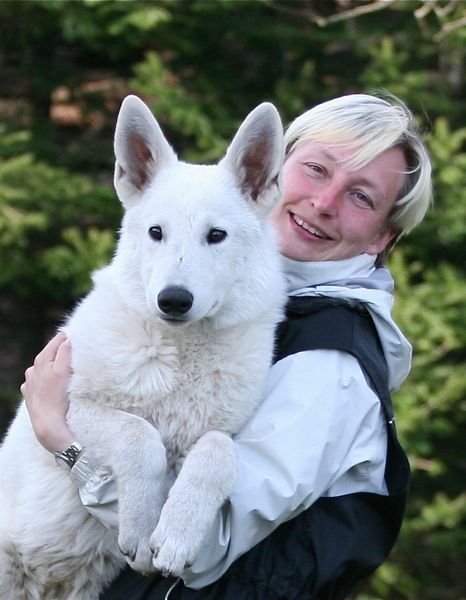 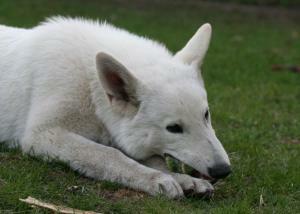 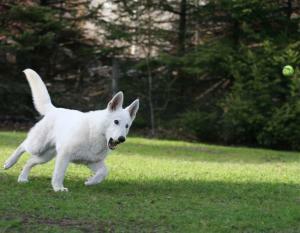 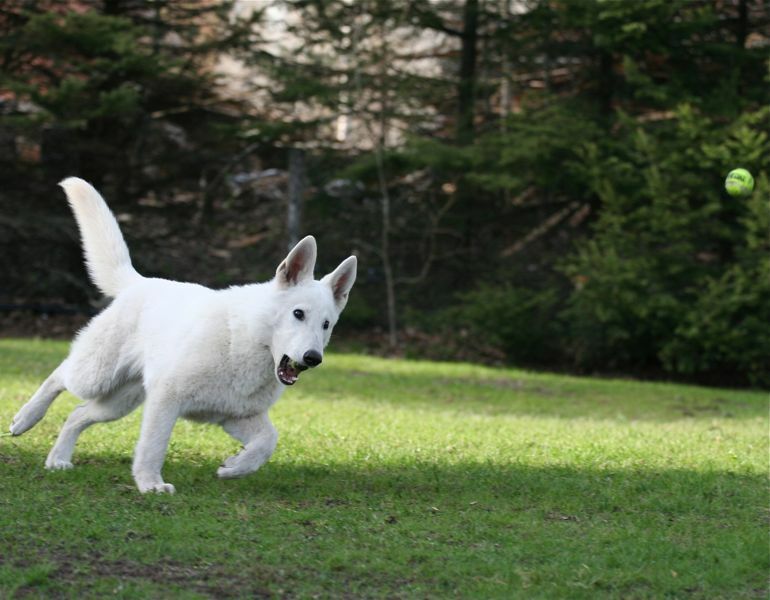 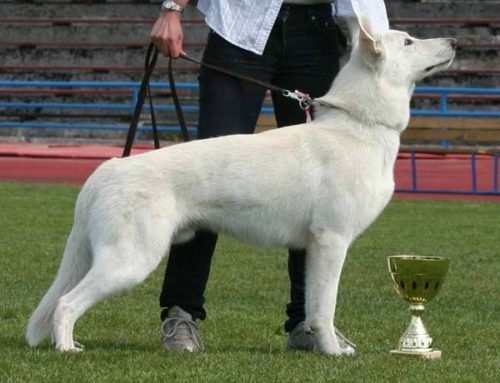 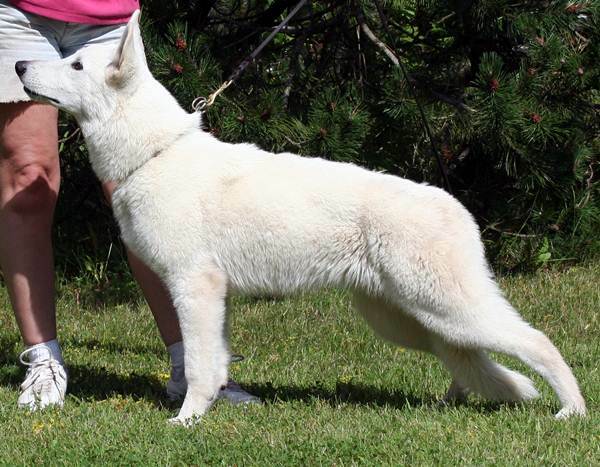 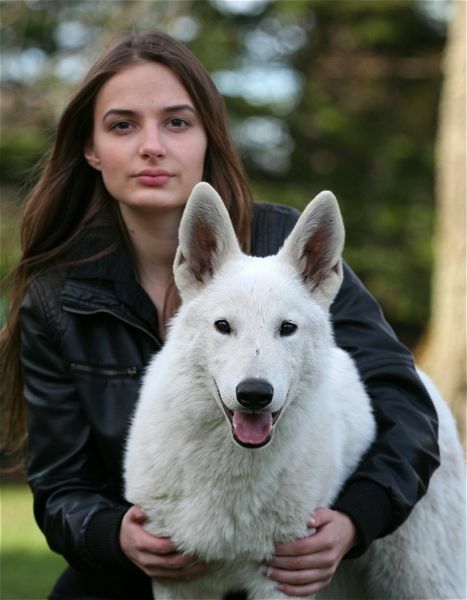 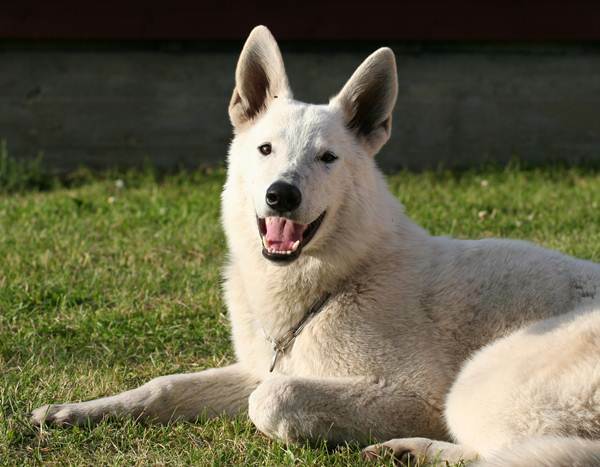 Spartacus mother is our most famous and most performing female white shepherd BTWW Almighty Junior whose father is our most famous and most performing Monikas past competition dog BTWW General that has managed to achieve Estonian Field Tracking Champion title. 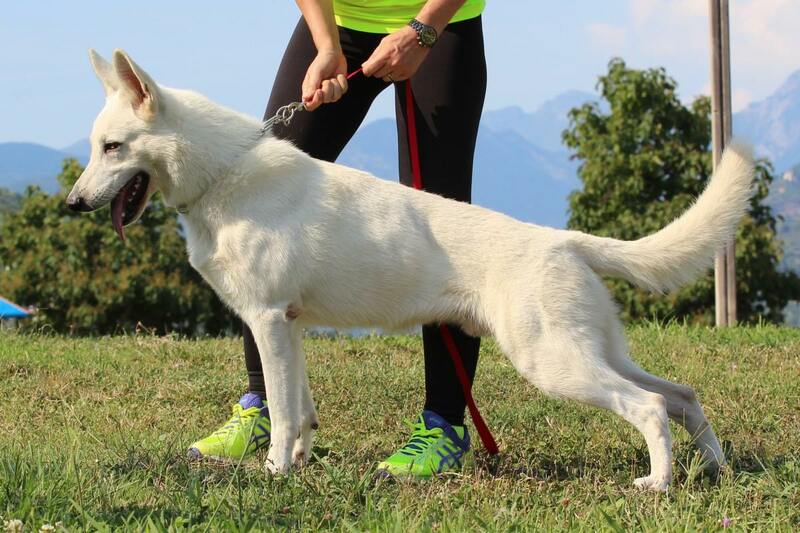 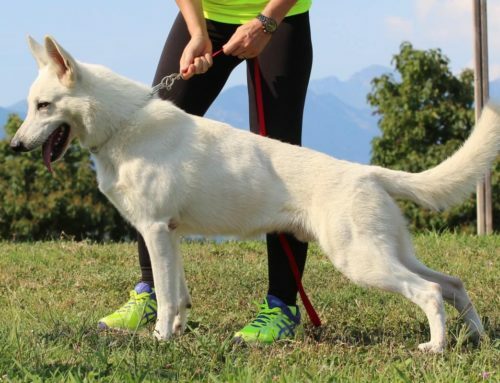 BTWW Spartacus itself is a very charismatic extremely cool extraordinary boy whose owner is Heli and who is trained by Monika in tracking, obedience and protection.